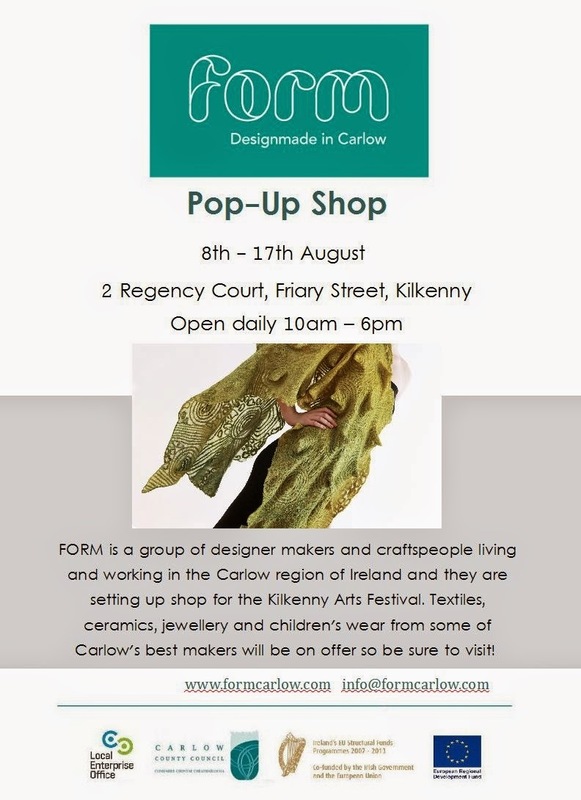 I've been sewing away very quietly for the last two weeks to prepare for the Form DesignMade in Carlow pop-up shop in Kilkenny as part of the Kilkenny Arts Festival. Here is a little pic of my area of the shop. There is some amazing work by my fellow Form makers (www.formcarlow.com) and we are all working in the shop on different days. 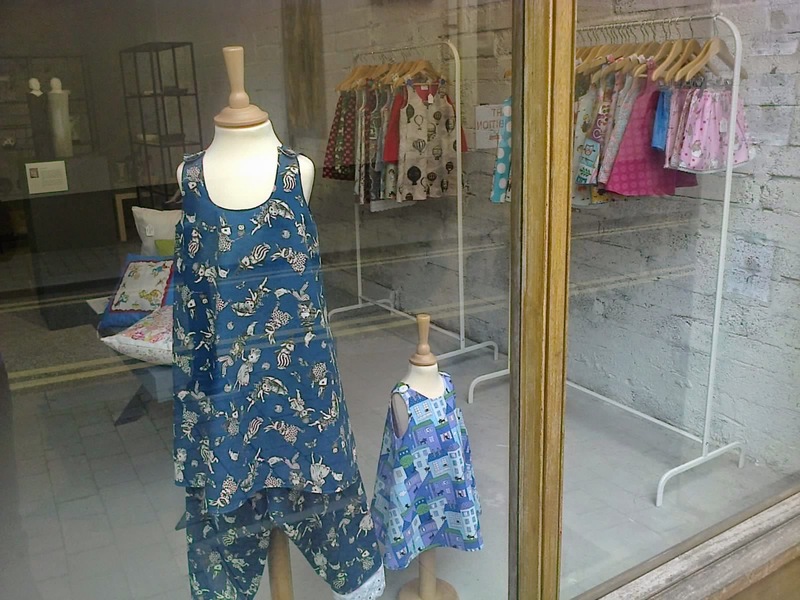 I was there yesterday with natural printer and designer Catherine Sothern. 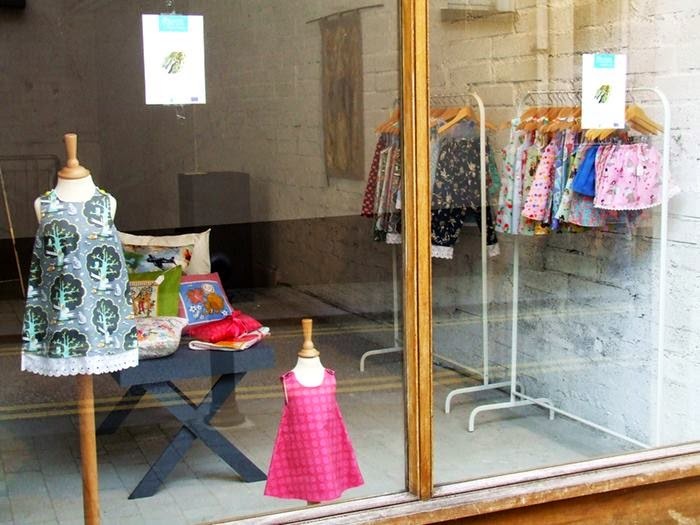 So if you are in Kilkenny or heading there for the Festival do check us out!